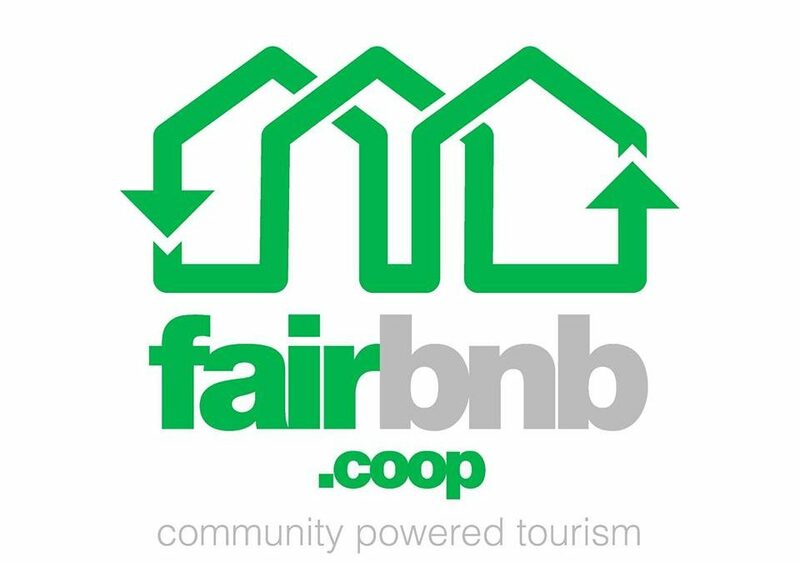 As you know, Fairbnb.coop wants to offer a community-centred alternative that prioritizes people over profit and facilitates authentic, sustainable and intimate travel experiences. We have been working for a long time to make this fantastic idea come true. Each day we get closer. Now it’s time for us to present our action plan and our next steps. 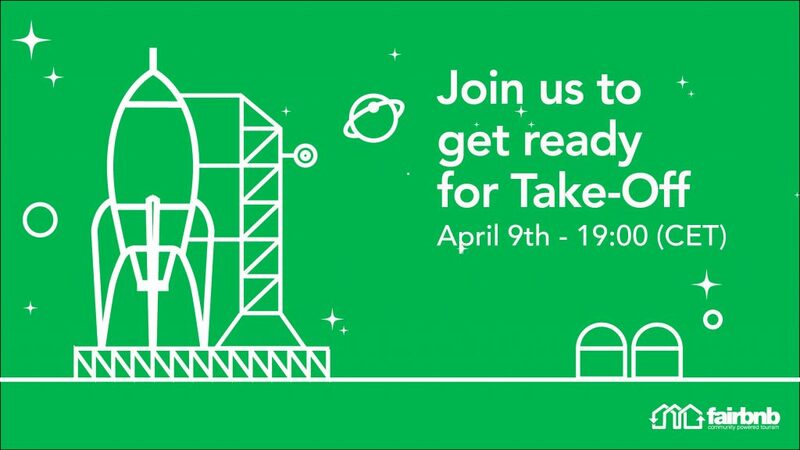 We have programmed for next Tuesday a very special online event, to which we would like to invite you. The event will be live streaming through youtube and you will be able to interact with us through an open chat.